“One of Ireland’s greatest cultural treasures” comments Medievalists.net, “it is set apart from other manuscripts of the same period by the quality of its artwork and the sheer number of illustrations that run throughout the 680 pages of the book.” The work attracts almost a million visitors to Dublin every year. 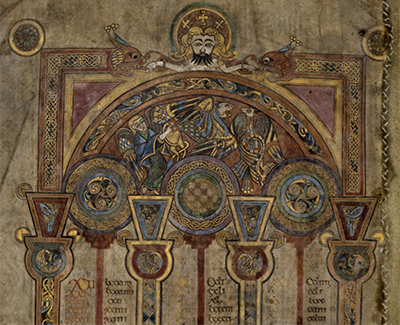 The ancient masterpiece is a stunning example of Hiberno-Saxon style, thought to have been composed on the Scottish island of Iona in 806, then transferred to the monastery of Kells in County Meath after a Viking raid. Consisting mainly of copies of the four gospels, as well as indexes called 'canon tables', the manuscript is believed to have been made primarily for display, not reading aloud, which is why the images are elaborate and detailed while the text is carelessly copied with entire words missing or long passages being repeated. 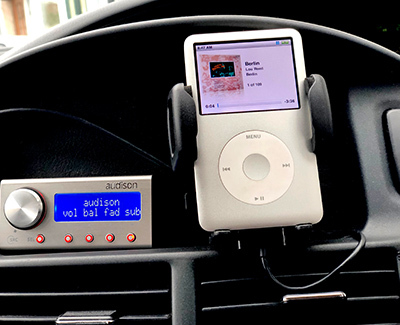 The pages, originally captured in 1990, have recently been rescanned using state of the art imaging technology. These new digital images offer the most accurate high resolution images to date. For people interested in a sequel to the Harry Potter series, the James Potter fan fiction series by G. Norman Lippert might be worth a look. 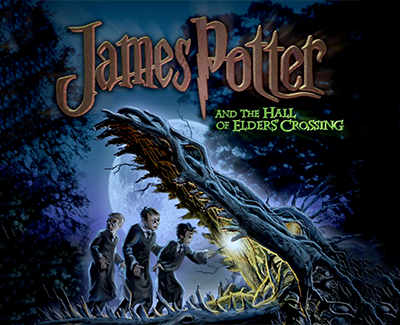 The series itself features a plot line related to but not dependent on Harry's adventures at Hogwarts. The protagonist is Harry's son, James Potter, starting his first year at Hogwarts. The characters are a mix of those you'll know, their descendants, and new introductions. The conflicts are more multidimensional, morally ambiguous and complex, without straying from the originals' adventurous tone. The books also delve more fully into the theory and origin of magic, the international wizarding community, the history of magic, and the founding of Hogwarts. The writing style is evocative of JK Rowling without attempting to copy it, with a good mix of humour, classes, and childhood antics to complement the main conflicts. JK Rowling gave the author permission to distribute the books for free, but did not endorse the series as Harry Potter 'canon'. The series spans five full length books, all available free of charge. To find out more, visit the official website.